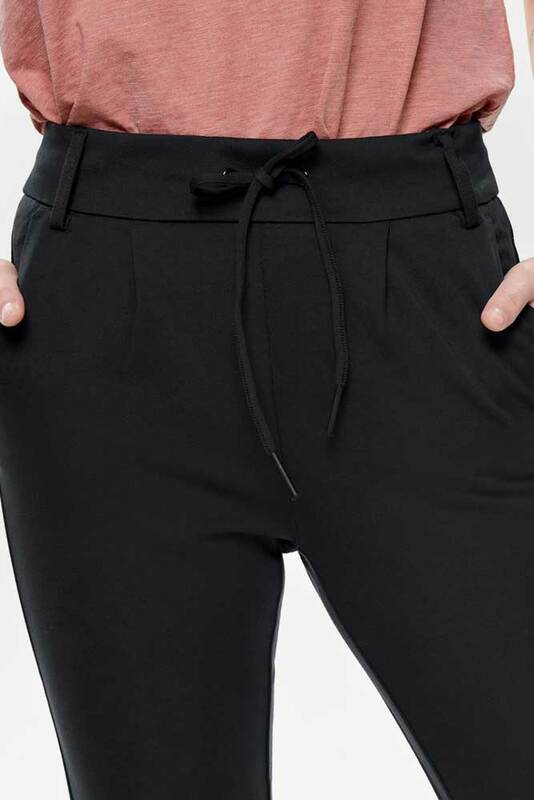 Its not often we get excited about a pair of trousers but these are something else! The perfect balance between smart and casual, these navy trousers by Only really are the prefect fit. 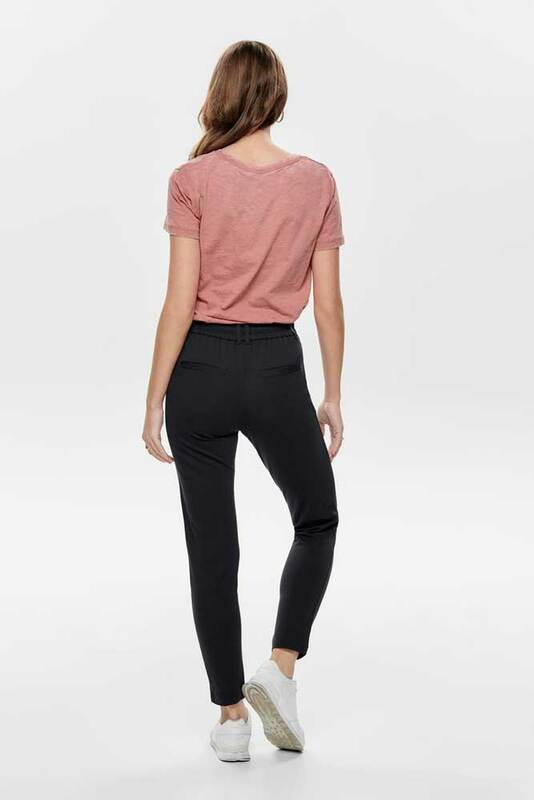 These super soft flattering trouser will make you look and feel great. Wear with flats for day or team with a heel for a smarter look.